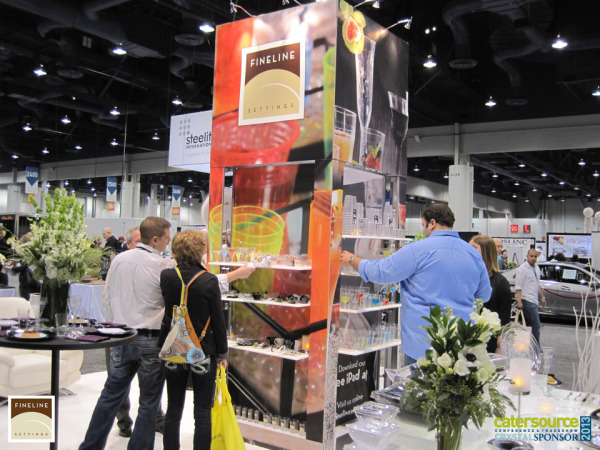 Every show is full of great and wonderful people asking and searching for the new products and trends and that's why we love doing the shows so people can get inspired of our products and in turn we get inspired to create new products to set new trends. 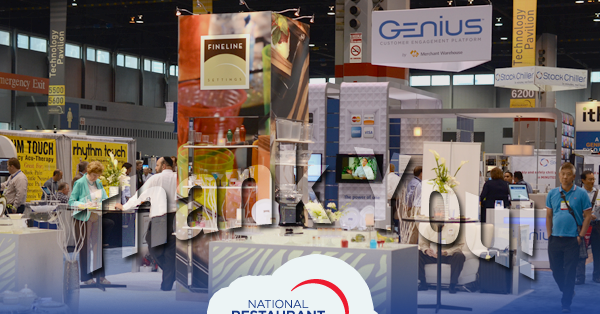 Fineline has had the opportunity to inspire the Foodservice industry for a couple of years now and we're so thankful to all our partners and customer that make it happen time and again and that's why we look forward to every show and it's very special to us. We come back from the show inspired and ready to bring on the next challenge as it comes. We have introduced our new Renaissance colored plates, amazing new colors to this already successful collection. 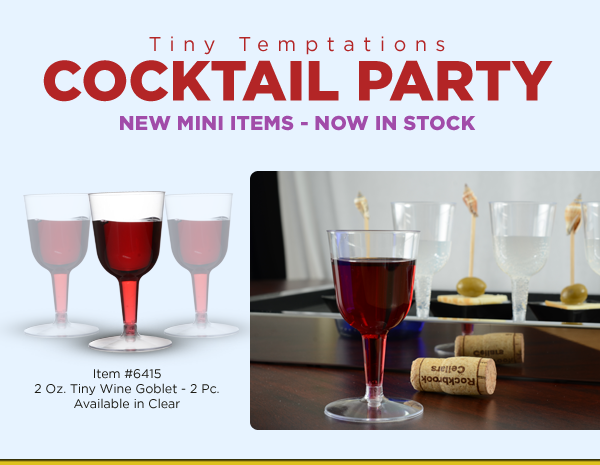 We have also introduced a variety of new Mini products, a 2.5oz Wine Goblet, 2.5oz Espresso Mug, 7.5oz Wine Pitcher\Carafe, Mini Cocktail silver pick, Long Cocktail spoons and Forks, the crowed adored each and every item. It was well received by everyone who just looked at them, "OMG those are amazing" or "That's what we've been looking for all this time" and this is what inspires us to search and achieve new heights with you in mind. 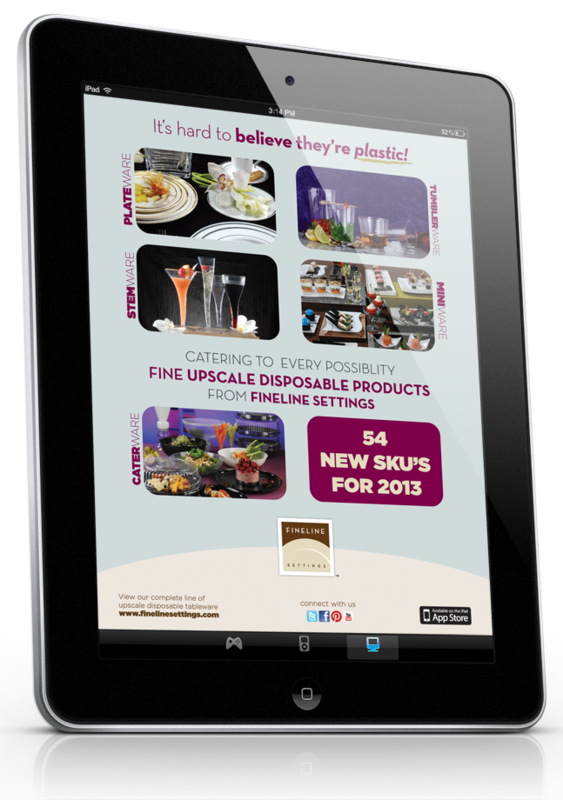 We love and wish for you to give us comments on our products and let us know what you're up to and what you see and think will be the next product star in the food-service and hospitality industry. So until next time, here's to a great network and great individuals! Since May 8, 1914 when President Woodrow Wilson signed a Joint Resolution designating the second Sunday in May as Mother's Day, we’ve all looked forward to this late Spring holiday as an opportunity to show the mothers in our lives just how much we appreciate them and all they have done for us throughout our lives. 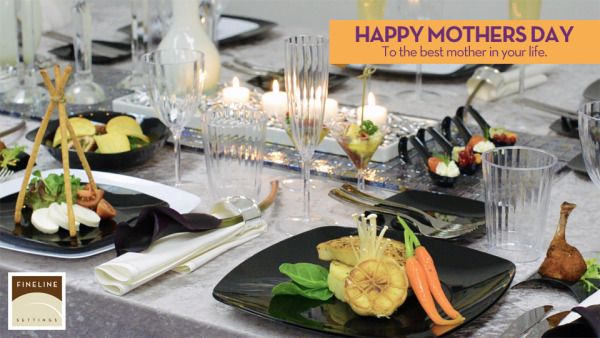 With moms foremost on our minds that day, a festive – and often large - family meal is in order and the last thing you want to worry about is the table settings. 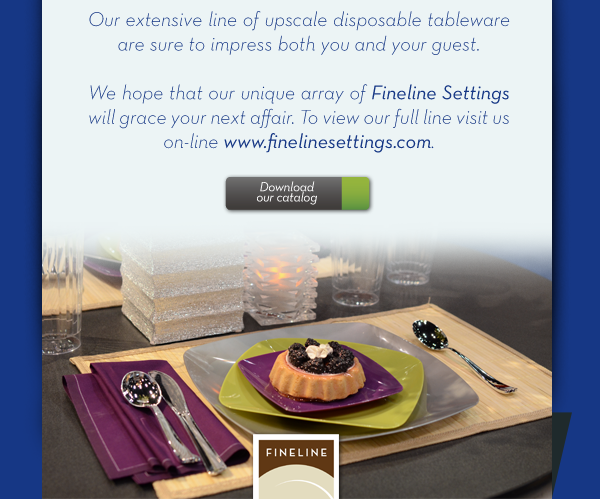 Fineline Settings complete line of upscale disposable table settings can help you keep the focus on the mom, the meal, and the celebration …. 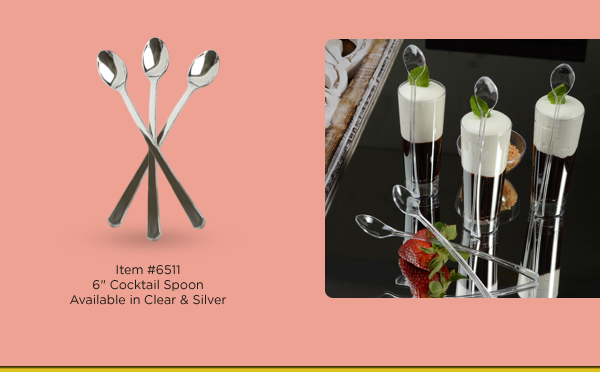 not on plates, glasses, and flatware. 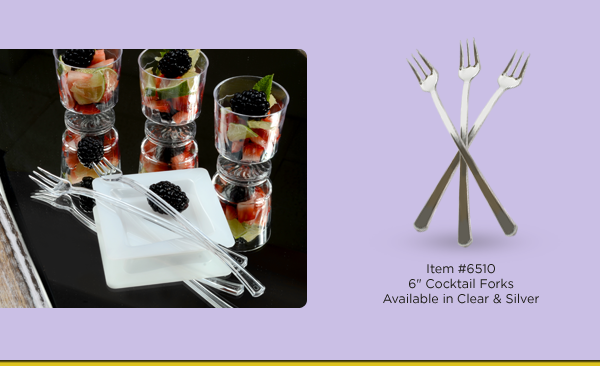 Whether you start the meal off with a glass of champagne, iced tea, or any other cold beverage, Fineline has a full line of upscale champagne flutes, wineglasses, and tumblers to start your party off right. 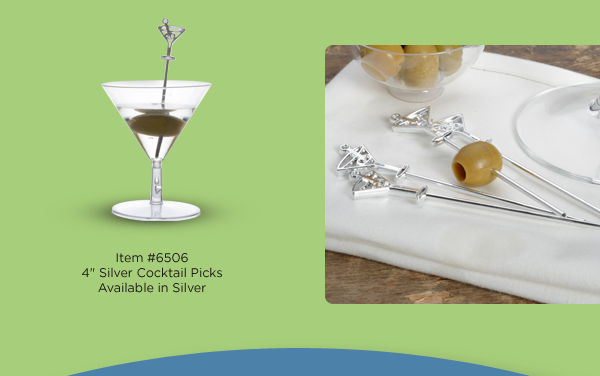 With champagne and wine glasses like our contemporary designed Wavetrends or our more classic Flairware, you’ll be sure to make the perfect toast. 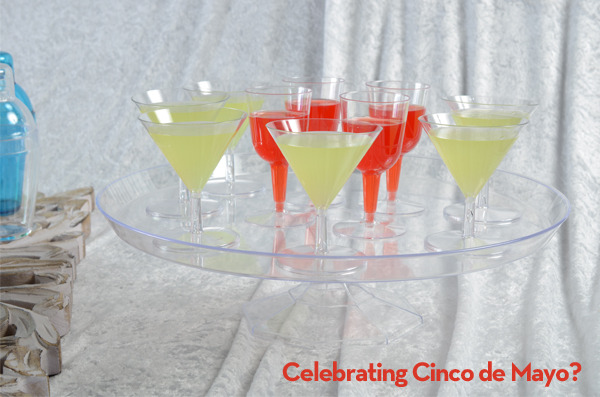 Fineline’s complete line of upscale disposable tumblers and stemware allows you to continue the festivities with your guests nearly forgetting that you’re Fineline Settings upscale disposable beverageware…. not the good crystal. 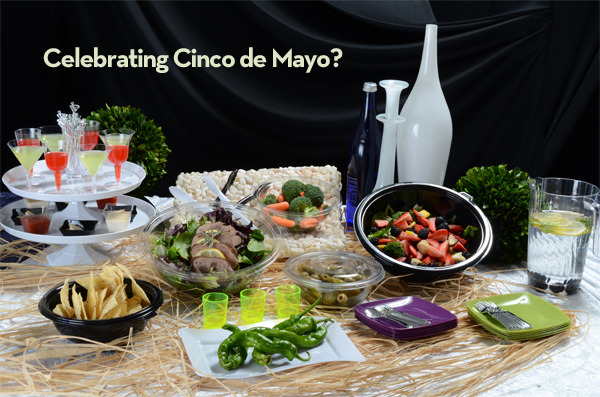 Whether you sit down to a full meal or something a bit more casual, Fineline’s upscale recyclable products are perfect to serve your meal on, as well. 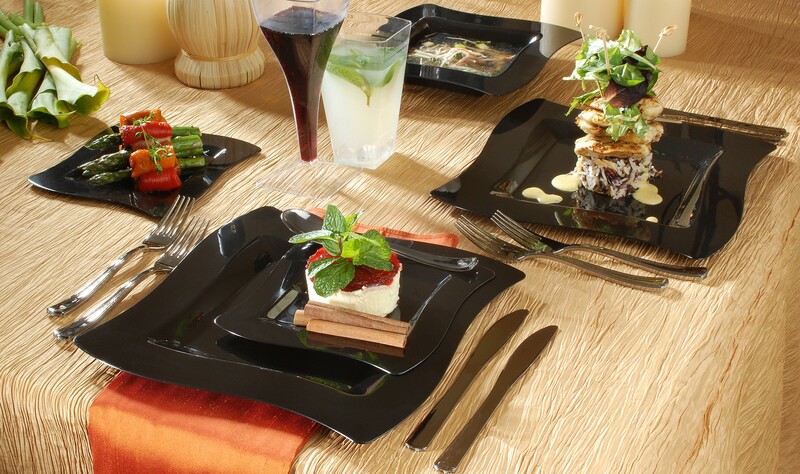 When the expectations are high, your guests will be impressed when you choose Fineline’s Wavetrends dinnerware or our Renaissance Collection disposable china in classic white or their new colors. More casual affairs will right at home using our Flairware collection that sets a new standard in durable disposable dinnerware. 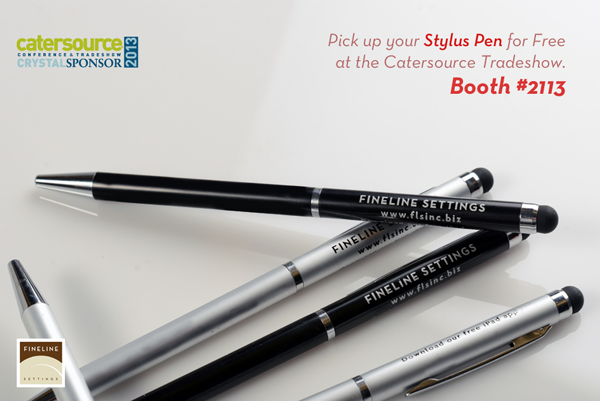 And, when the celebration is over, that’s where you will really appreciate Fineline Settings disposability and recyclability. With easy cleanup, Fineline keeps the celebration going. 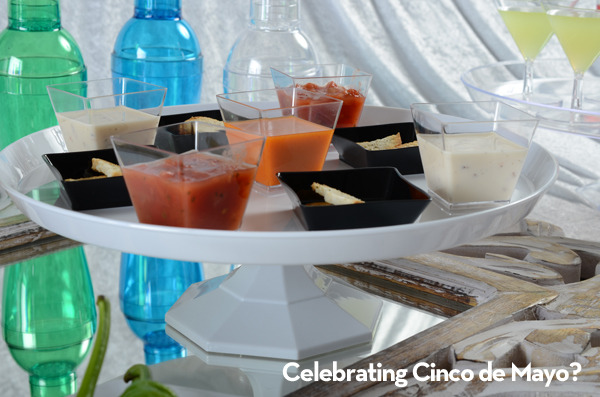 Fineline Settings allows you to keep the focus on family and the day of celebration and not on the dinnerware. 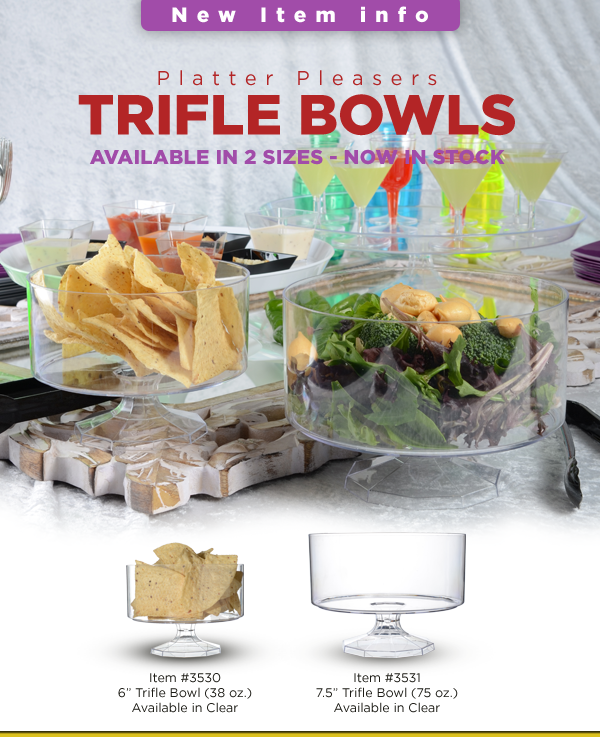 We continue to set the standard for heavyweight dishes in quality construction and definitive design and transform every occasion into a celebration by ensuring all the convenience of plastic along with the sophistication of china. So, on this Mother’s Day, discover how easy it is to create a celebration that is a sensation and make sure your focus stays where it should be – honoring the lady who has meant so much to you. 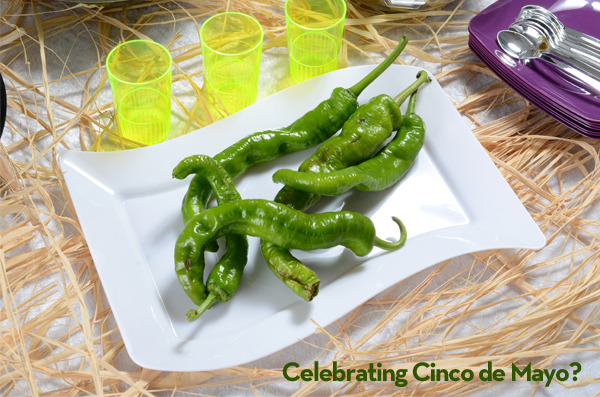 Celebrating this day is a huge tradition by doing so with amazing foods, drinks and goodies, along with friends and family. Good music is always needed when having such an amazing celebration. A Premium Party is always the best way to go, by not having to wash the dishes at the end of the party you're already considered a avid partier! 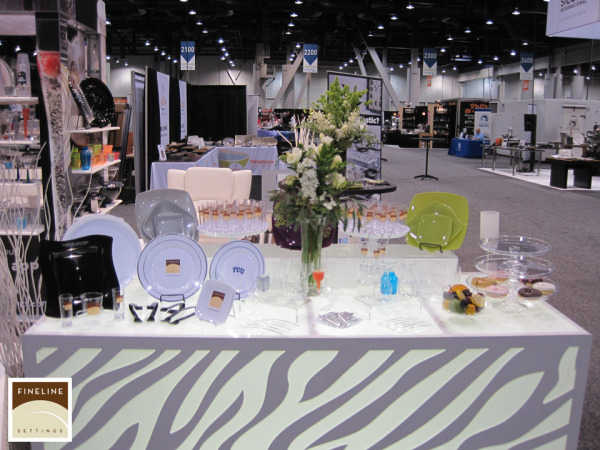 Today's day and age there are so many options when looking to choose from upscale disposable partyware, say you want round plates or square plates with a wave design or even the unique soft square edge disposable plates, they are all great for the party and your guest won't even know that they're plastic until they feel them. Table Setup: It's very important to know who and how many people you're going to be having for dinner or for the party, it's always good to have a plan of who'll be there and what you'll be serving. Is it an all buffet style or a sit down. In any case there are products and dishes that will help you work around every situation and make you look like a hero at the end of the day. Make sure when you start that there should be plenty of appetizers and finger food (check out our Pinterest board for great inspiration) so that even your main dish is not ready, everyone will be happy and start some great conversations. 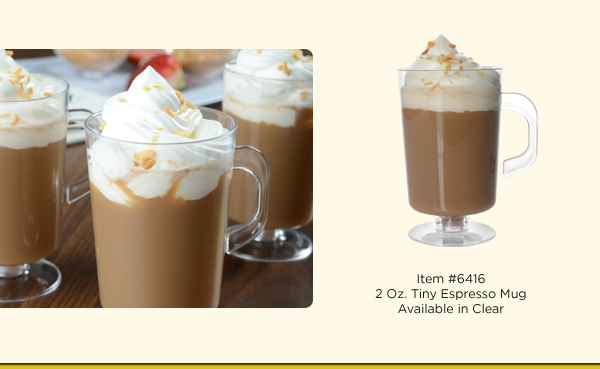 Drink: Always good to start off the party with soft or alcoholic beverages, let people get comfortable and loose so that they should enjoy the party as they wish, make sure you have adult supervision if there are any minors attending this party, or be safe and leave the hard beverages for the end after the kids are done and just the adults are left. Food: Food menu is something that will need to be decided based on whom your guest will be, it's always good to have some salads, pasta and or vegetables, beans go great, some meat to fill you up would be great as well. You don't need to go crazy with preparing so much food since you don't want anything left over for you to have to clean up. Some chips, fruit and some smoked turkey would be the perfect blend of foods to keep your guests satisfied and you'll be happy as well. Looking to take it to the next level? 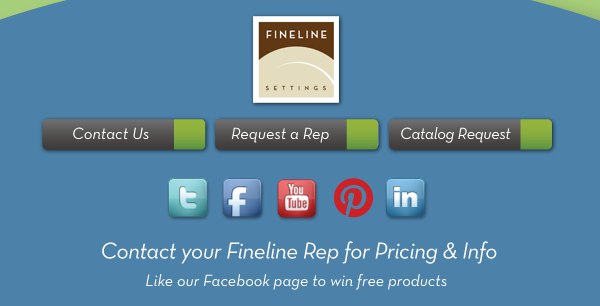 Ask to speak to one of our sales specialists and see how we can set you up so you too can have a great party!